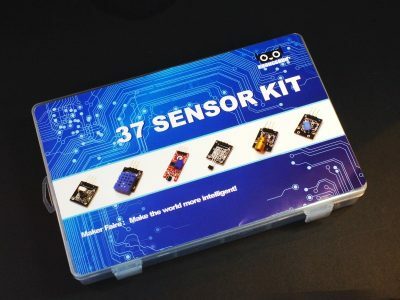 Products in this category include light, gas, color, current, moisture, flame, biometric, pressure, accelerometer, motion and other sensors. 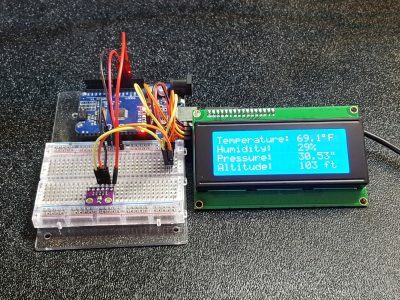 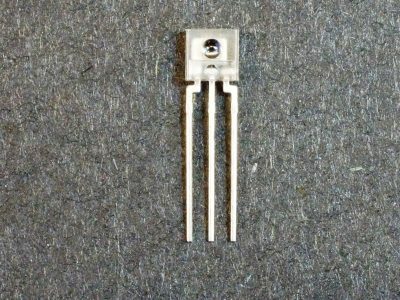 Temperature and humidity sensors are found in the temperature and humidity section. 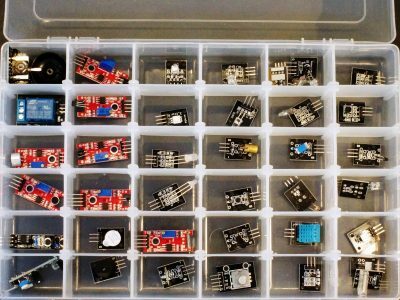 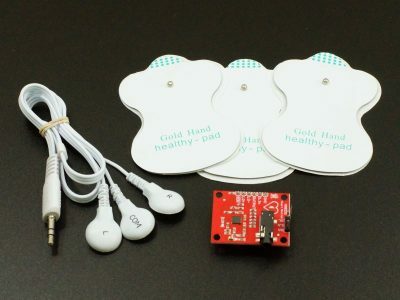 Proximity sensors are in the proximity section. 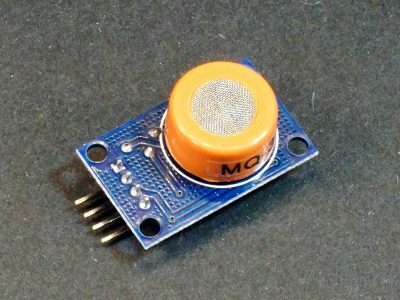 The Alcohol Gas Sensor MQ-3 Module detects the presence and amount of alcohol present in the air. 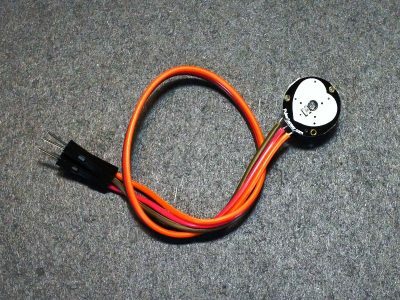 The Ball Tilt Switch Module detects when the module is tilted via an electrical switch closure activated by a metallic rolling ball. 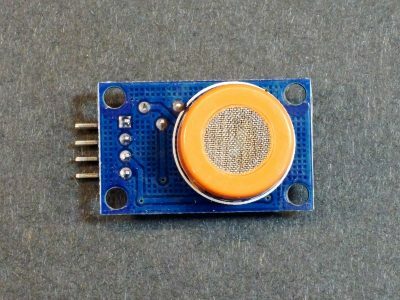 The Flame Sensor Module is used to detect an open flame by detecting light that is in the infrared spectrum. 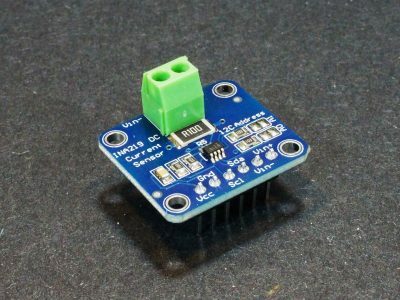 The INA219B Module can measure high-side current and voltage of up to 3.2A with 0.8mA resolution at voltages of up to 26VDC. 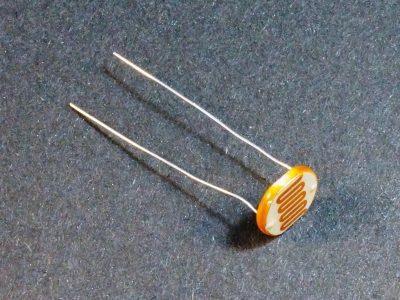 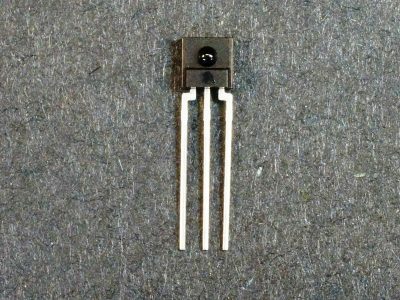 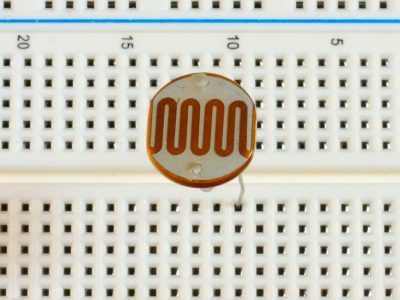 These Infrared Phototransistors detect IR light and are used for IR remote control or IR obstacle avoidance and intrusion sensors. 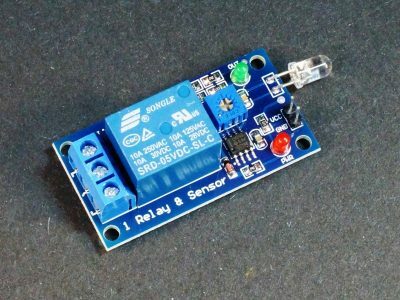 The Knock Sensor Module detects when the module is tapped, hit or otherwise knocked about. 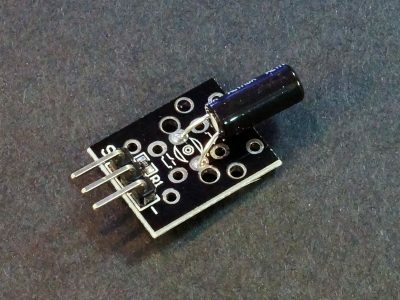 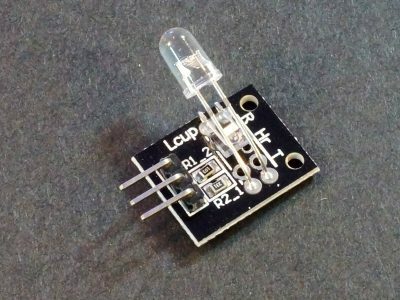 This is a 12mm LDR / photosensor sensor for detecting the presence or absence and relative strength of light. 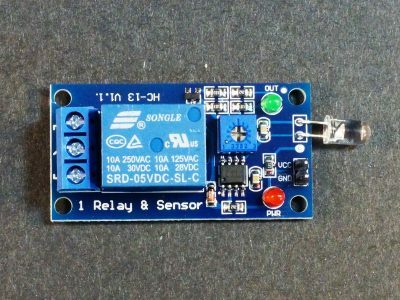 The Light Sensitive Relay Module 5V can automatically control a load such as a night security light based on the ambient light level. 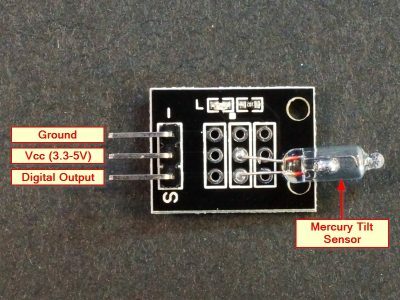 The Mercury Tilt Switch Module detects when the module is tilted by way of liquid mercury making contact with switch electrodes. 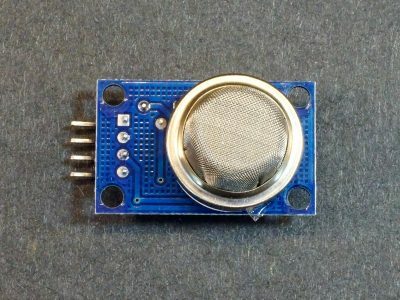 The Methane Gas Sensor MQ-4 Module detects the presence of of methane gas in the air as is found in natural gas (CNG). 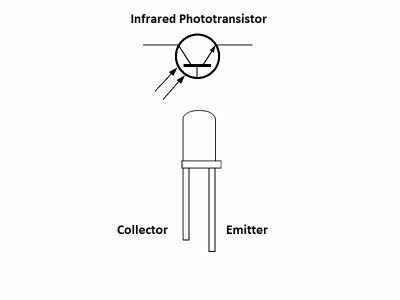 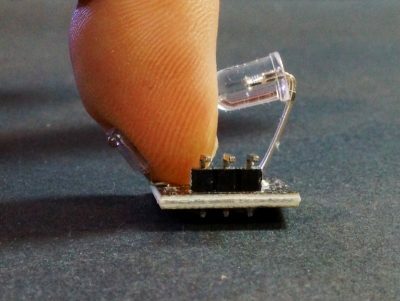 The Photoresistor Light Sensor Module can detect the presence or absence and the relative strength of visible light. 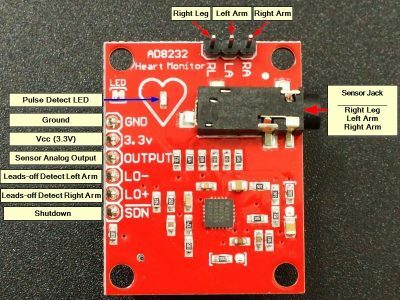 The AD8232 Heart Rate Monitor Module is an integrated ECG/EKG device for charting the activity of the heart. 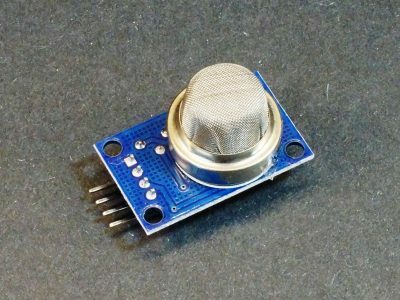 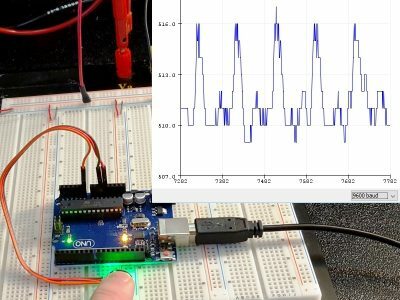 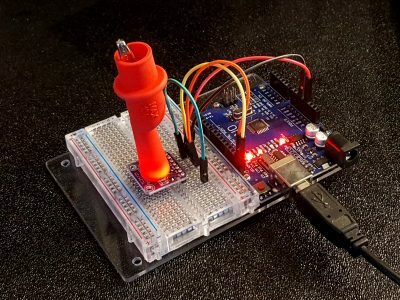 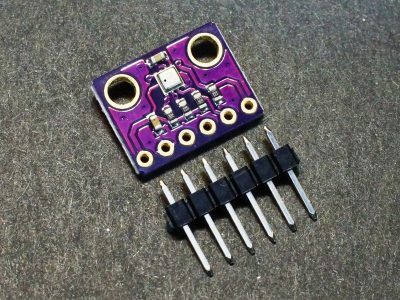 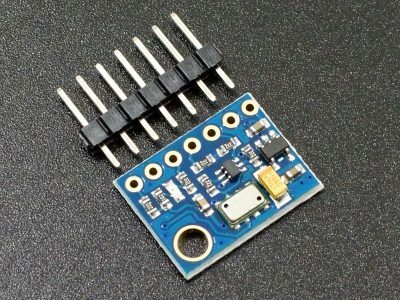 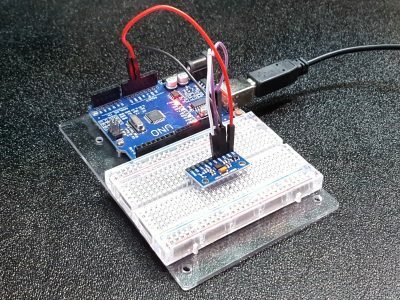 The PulseSensor Heart Rate Sensor is an easy to use finger-tip heart rate detector module with built-in noise filter and signal amplification. 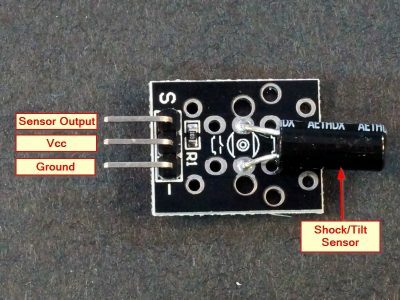 The Shock / Tilt Sensor Module detects when the module is hit or tilted. 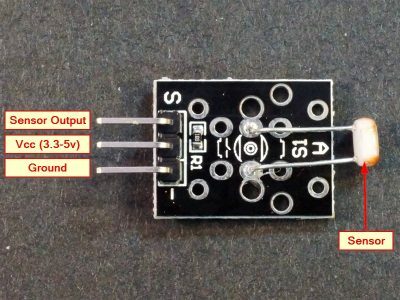 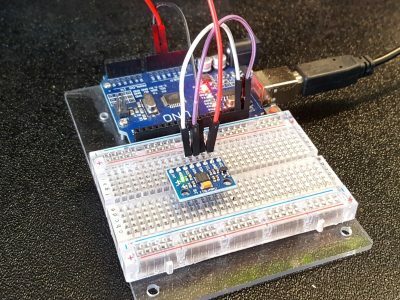 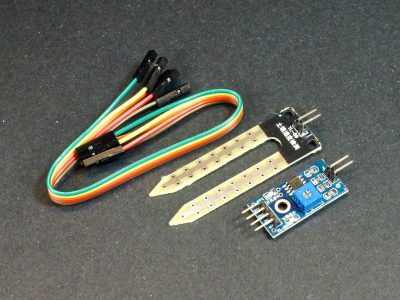 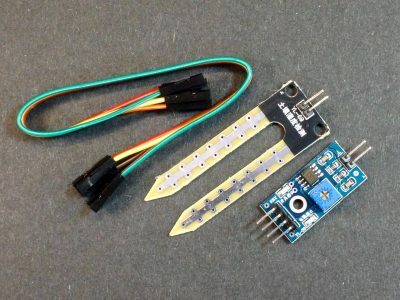 The Soil Moisture Sensor Module determines the amount of soil moisture by measuring the resistance between two metallic probes inserted into the soil. 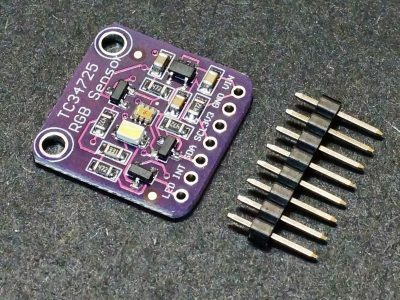 The TCS34725 RGB Color Sensor Module incorporates high precision RGB and ambient light sensors, white LED light source and I2C interface. 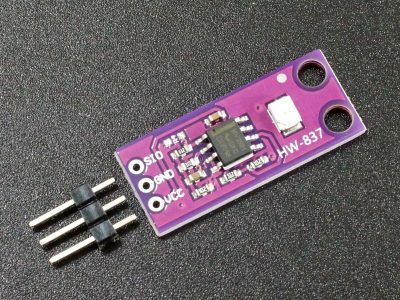 The GUVA-S12SD UV Light Sensor Module is an analog UV light to voltage converter for measuring the intensity of UV light. 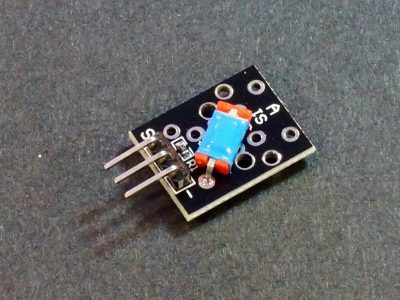 The GY-63 MS5611 is a high performance pressure and temperature sensor module with I2C and SPI interfaces. 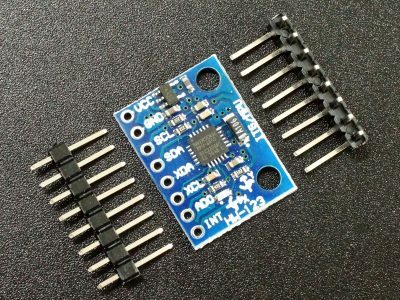 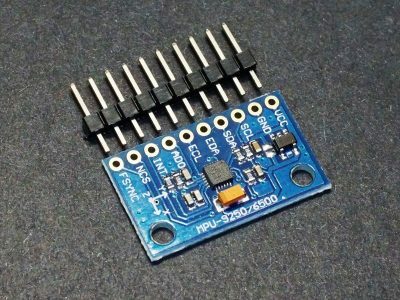 The GY-BME280 is a combined digital pressure, humidity and temperature sensor module with I2C and SPI interfaces. 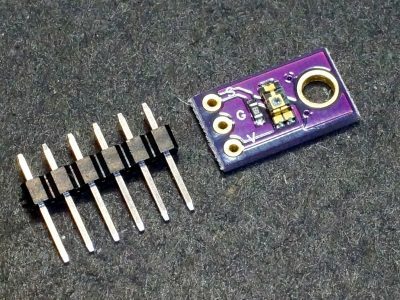 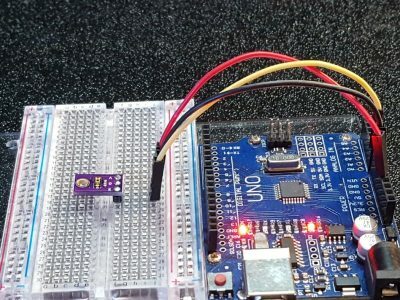 The MPU-6050 combines a 3-axis accelerometer and 3-axis gyroscope with an on-board Digital Motion Processor (DMP) packaged in a low cost GY-521 module. 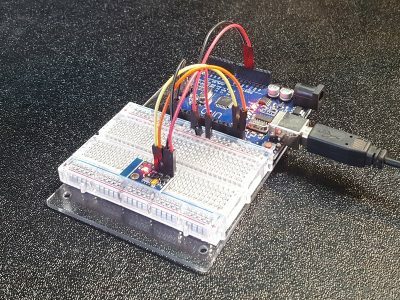 The MPU-9250 combines a 3-axis accelerometer, a 3-axis gyroscope and a 3-axis magnetometer with an on-board Digital Motion Processor (DMP) all packaged in a high performance small module. 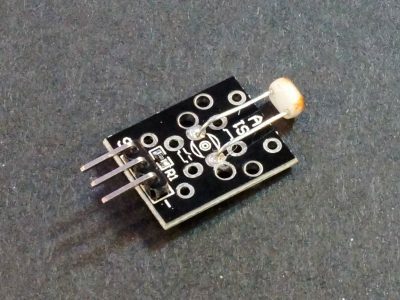 The TEMT6000 Ambient Light Sensor Module is a visible light to analog voltage converter for measuring the intensity of light. 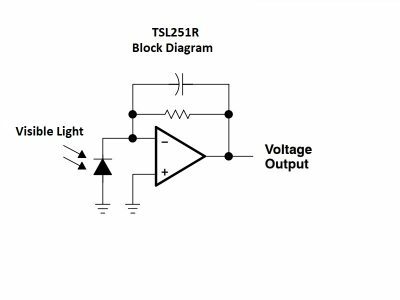 The TSL251R Light to Voltage Converter is a precision device that converts visible light to an analog voltage directly proportional to the light intensity. 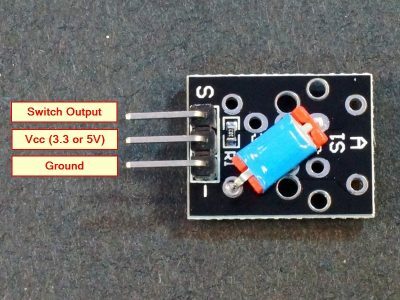 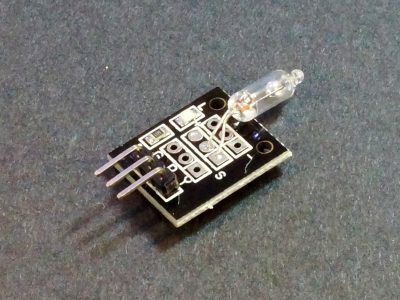 The TSL260R Infrared Light to Voltage Converter converts IR light to an analog voltage that is directly proportional to the IR light intensity falling on the device.